Jaslene Dickson became the First drag daughter of Anita Dickson, back in 2009 while competing for Miss Harrisburg Drag Race. 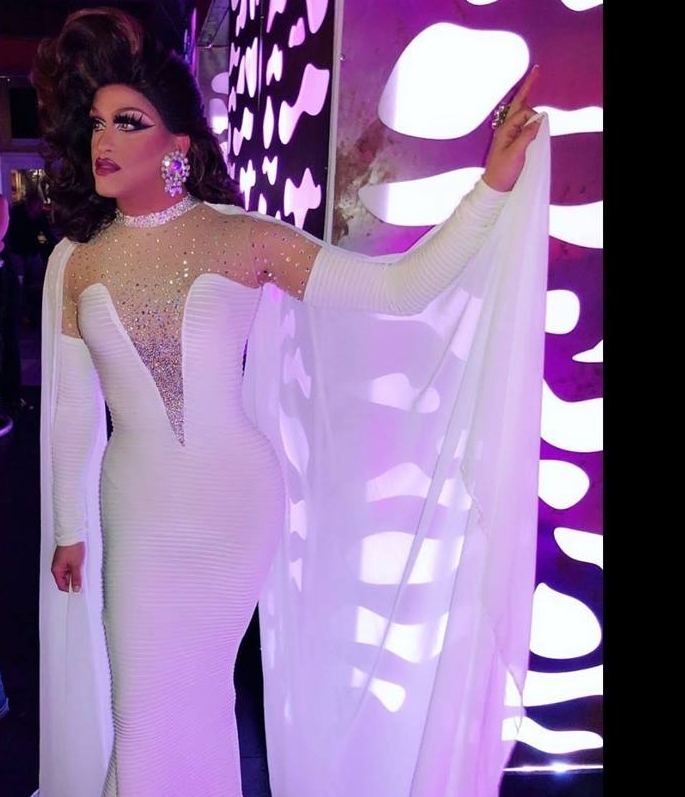 She has gone on to win several Preliminary pageants for the Miss Gay Pennsylvania America system including Miss Gay Rising Star 10 years after Anita Dickson was crowned. She, like Anita, has been 1st Alternate to Miss Gay Pennsylvania. Coming from the Ballroom scene in New York, she brings an energy and level of perfectionism to the art of Drag. She has grown over the years to a well known queen and staple in the community, especially helping with many charitable events including The Foundation for Hope, which she was crowned Miss Foundation for Hope.